A humanoid robot which has been customised by a Bristol firm has made its first national TV appearance – on a discussion about the impact of robots and artificial intelligence. Pepper, which has been trained to ‘understand’ emotions and was taken on by GWS Robotics in Queen Charlotte Street, will feature on the BBC1’s The Big Question on Sunday [May 27]. I hope this finds you well. I am writing to introduce and invite you to the 6th edition of Maker Faire Rome – the European Edition which will be held in Rome from 12 to 14 October 2018. Briefing Events for Robotics and Artificial Intelligence Systems for Extreme Environments. As part of the multi-billion pound Industrial Strategy Challenge Fund, the government will invest in a robotics and AI in extreme environments Super Challenge with the aim of taking humans out of dangerous, harsh or extreme environments. KTN is inviting businesses to one of three briefing events in Glasgow, Manchester and London to find out more about the £15m Innovate UK competition which includes a 5-day residential workshop to develop collaborative proposals for R&D projects. Heads of industry, entrepreneurs and academics have joined forces to create a new network aimed at establishing the West of England as the country’s leading region for robotics. The West of England Robotics Network will bring together multinational technology firms, start-ups, small and medium-sized businesses, roboticists, researchers and user communities to become the region’s focal point for robotics and autonomous systems. Launched at UWE Bristol’s University Enterprise Zone, the network will support the formation and development of existing and new robotics companies and supply chains, and strengthen the region’s flourishing high-tech cluster. Members of the network will connect to generate opportunities for collaboration, access knowledge and talent, attract investment and boost trade links. 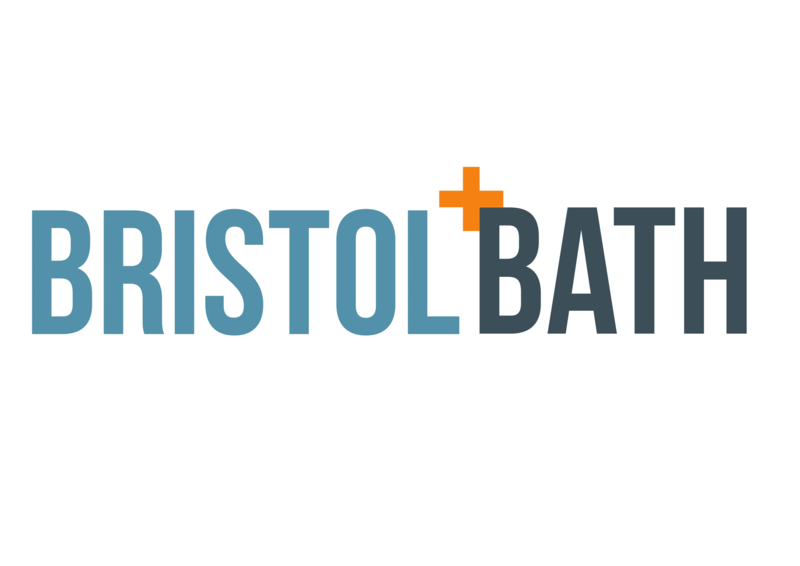 Robotics and technology experts from the across the globe will descend on Bristol for a leading conference being hosted by Bristol Robotics Laboratory (BRL). The TAROS (Towards Autonomous Robotic Systems) event is the largest robotics conference in the country, bringing together the latest research and applications in autonomous robotics at the M Shed museum in July. Now in its 19th year, TAROS is the longest running UK-hosted international conference on robotics and autonomous systems. Popular with robotics researchers and industry alike, the conference offers delegates an opportunity to learn about and discuss the latest results and methods in robotics, and to take stock and plan future progress.